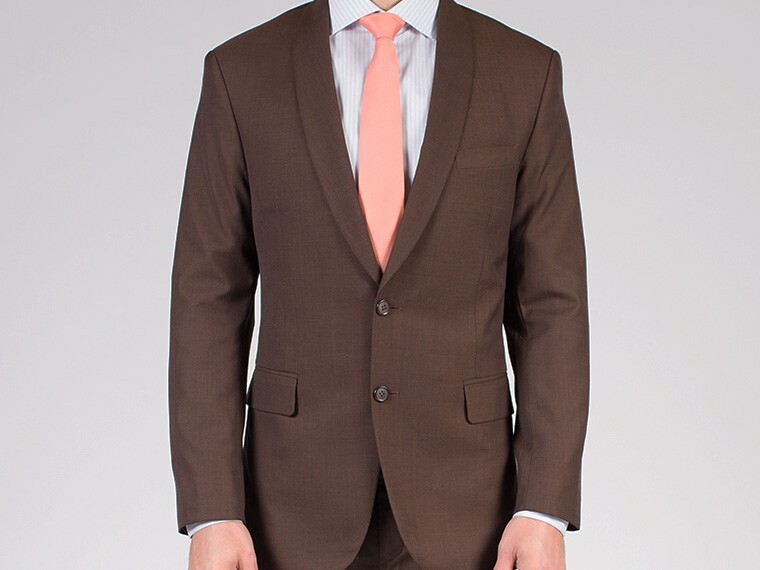 An essential classic two-piece suit for the modern man. 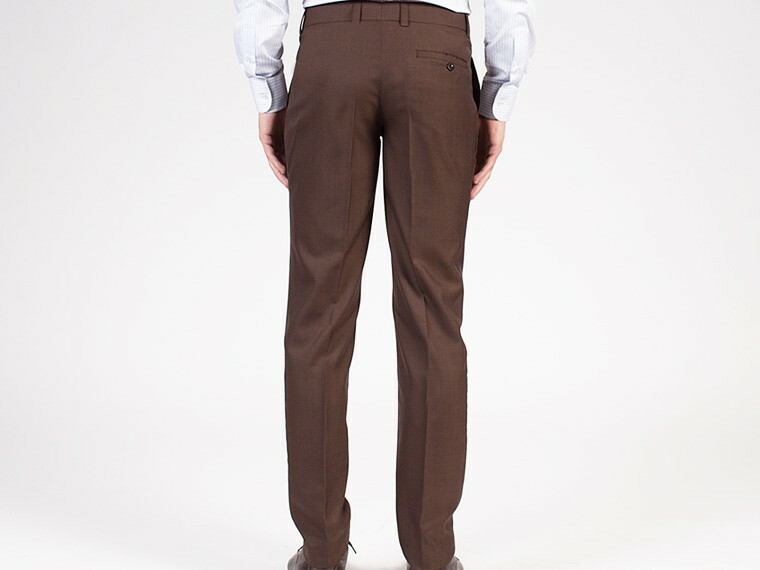 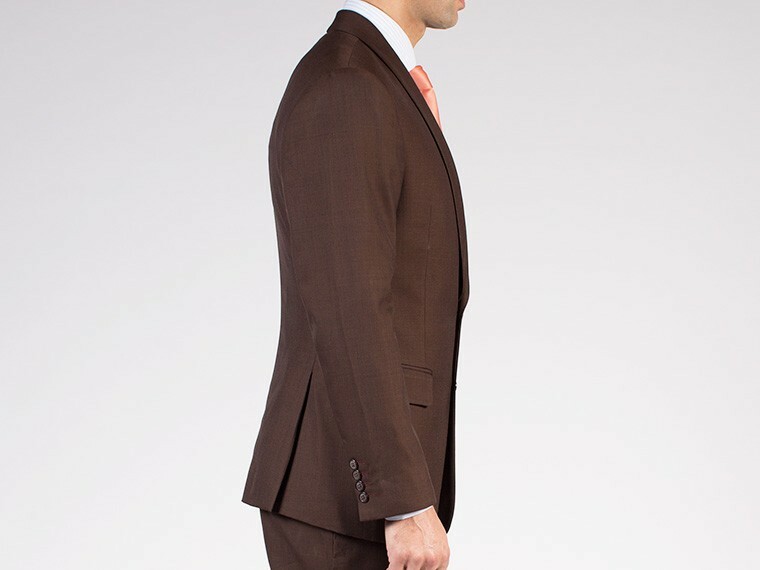 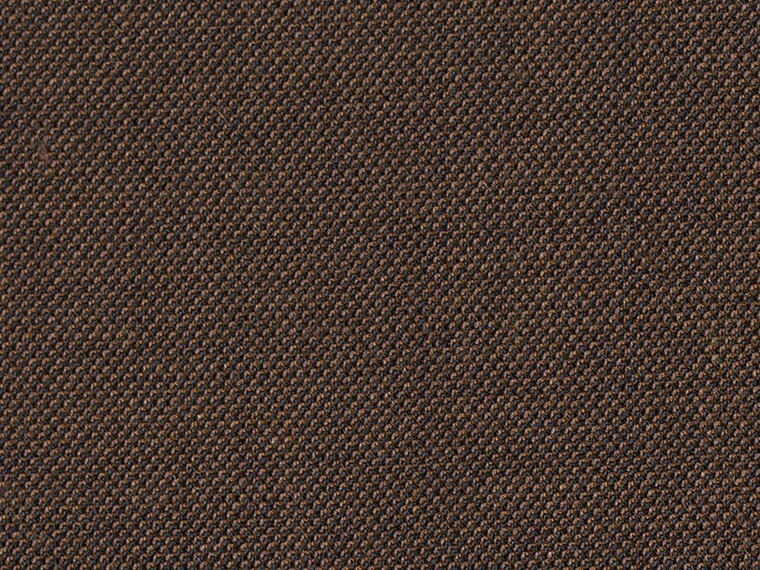 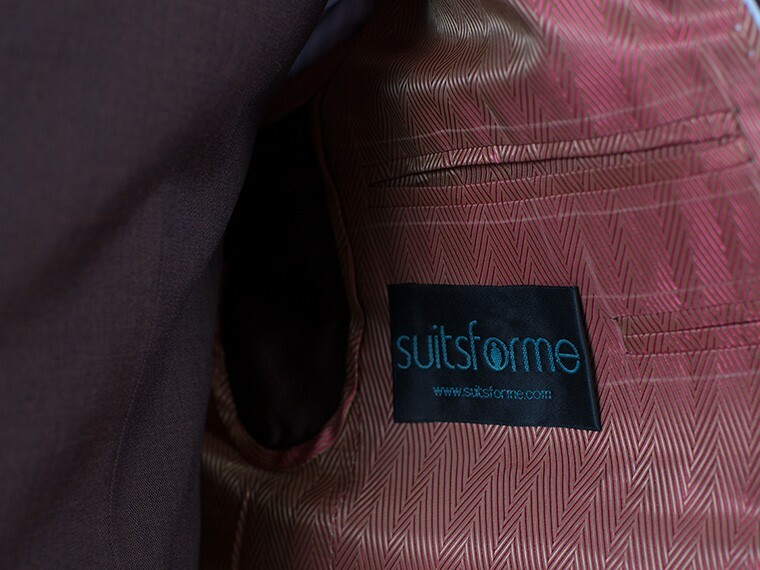 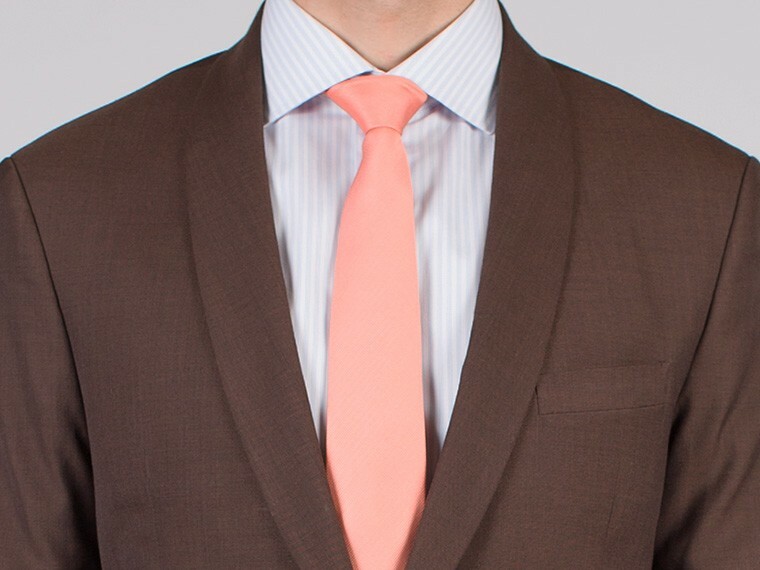 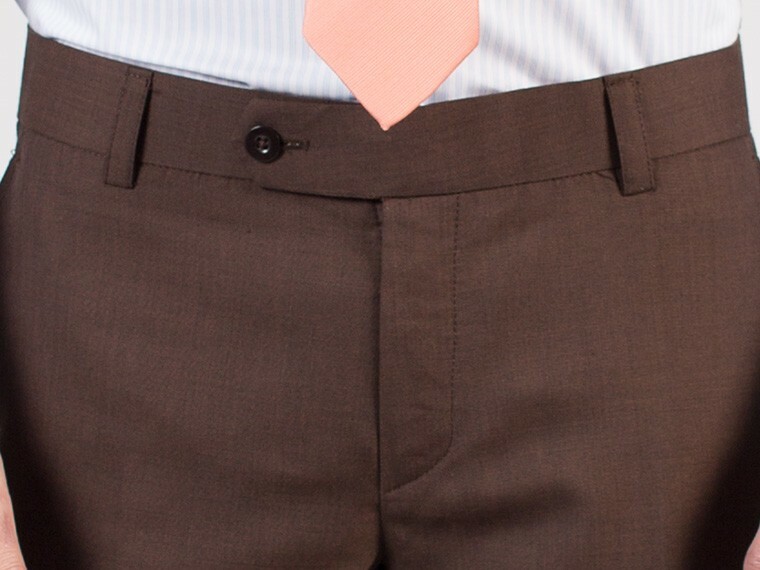 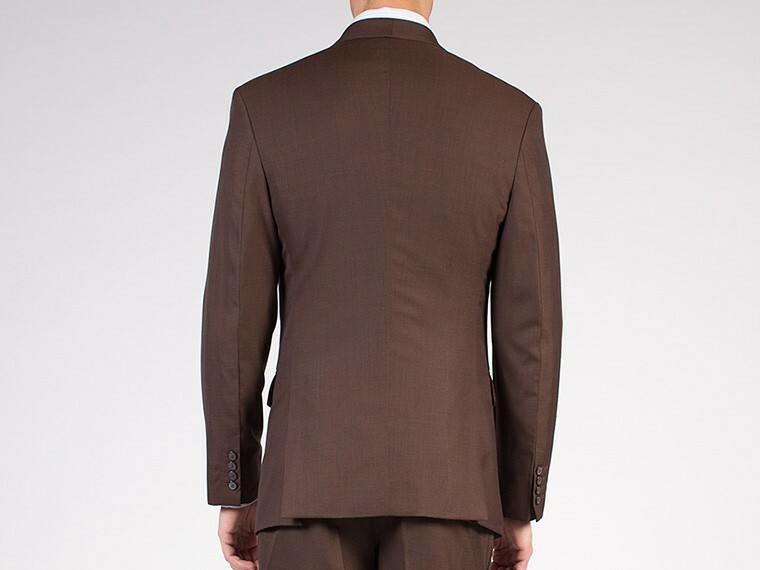 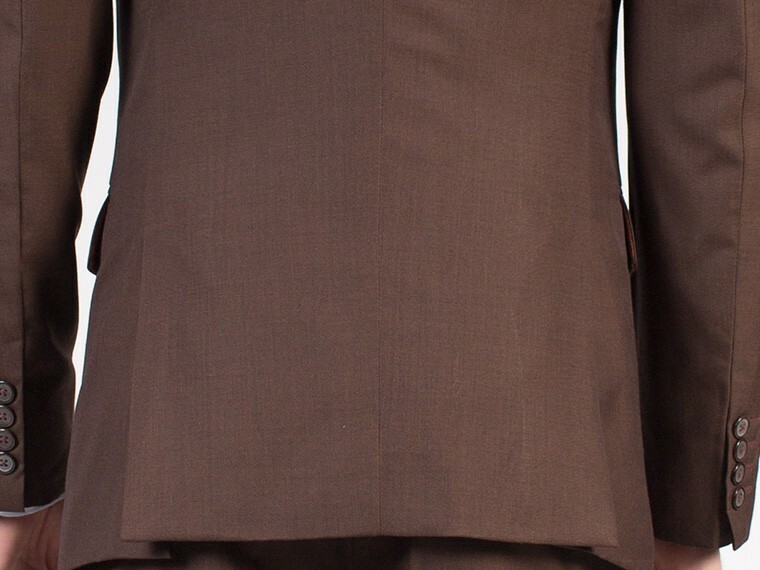 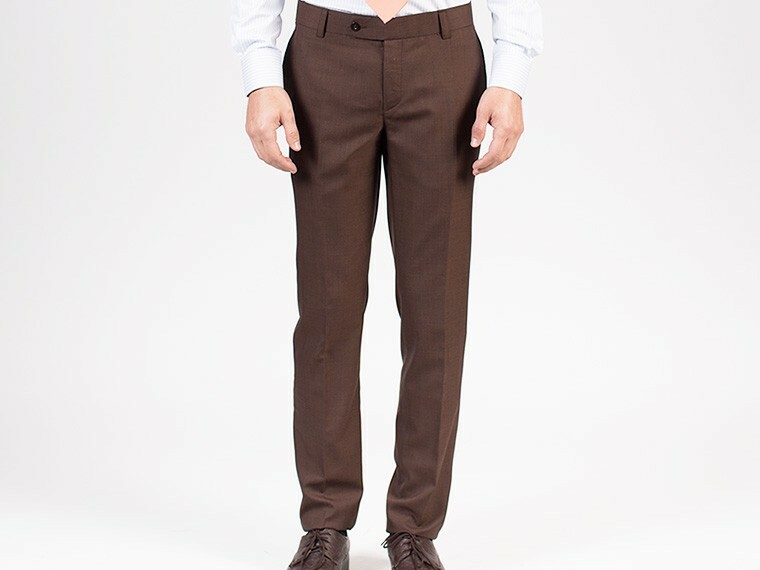 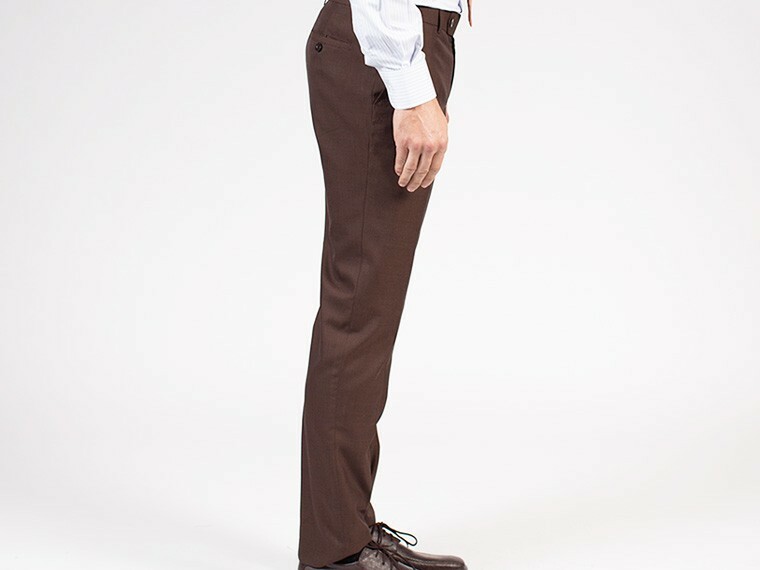 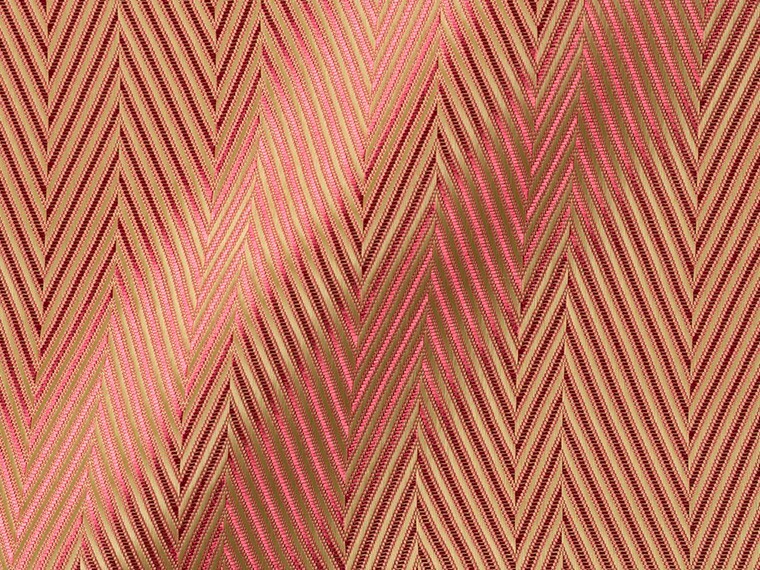 This brown custom suit in wool is versatile with almost any shirt in plain colors, stripes, checks or self patterned. 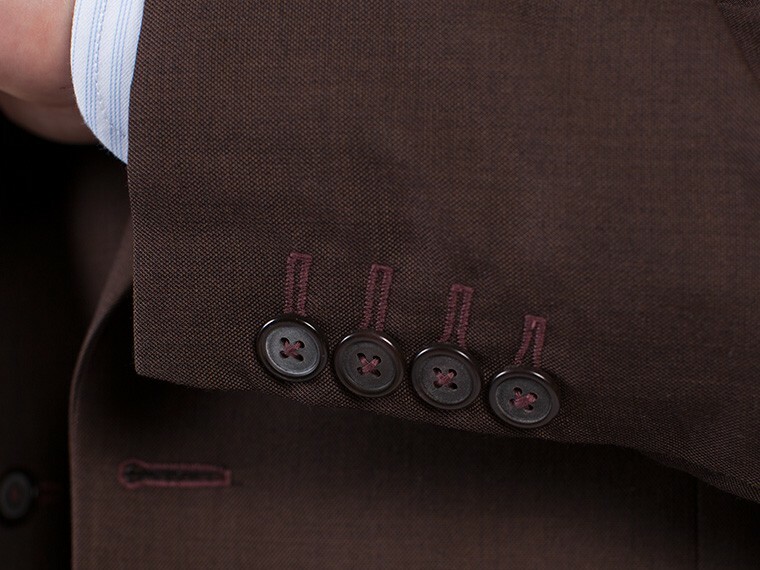 Give the jacket a personal touch by adding your choice of details like lining, pick stitching and contrasting button holes.